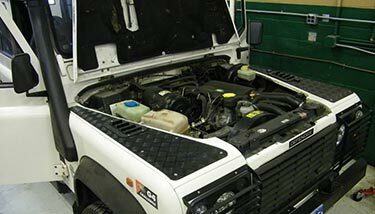 Since 2005 JC's British & 4x4 has been Denver's Premier Land Rover independent service facility. 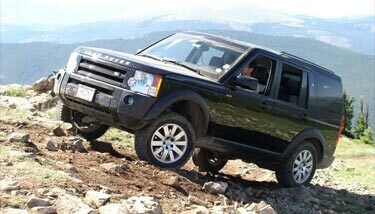 No matter what Rover you own, from the newest Discovery and Range Rover to an older Defender or Series truck, we can help you maintain, repair or modify your vehicle. Our expansion facility has opened February 2018. Specializing in vehicle accessories & outfitting, imported Defenders, used vehicle sales, and even custom fabrication. We're here for your other European vehicles too. 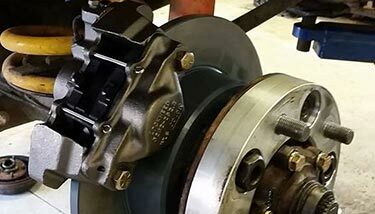 Since 2005 Jaguar and Land Rover have shared drivelines and components, so we are able to help maintain your Jaguar as well. JC's British & 4x4 is here for all your service needs, our friendly staff is here to help you from maintenance and repair, to helping outfit your Rover with accessories for your next adventure. 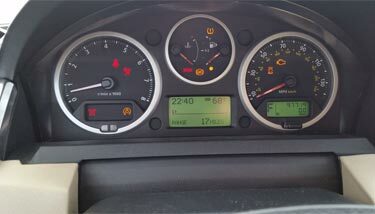 "I took my LR3 to JC's this week for an inspection to check on the vehicle since I'm going on a long road trip. The team here is honest, friendly, knowledgable, and easy to work with. Their pricing was very fair, and less expensive than the dealership. When I asked them which repairs were needed and which repairs were nice to haves, they were very transparent and honest. They delivered the car on time and even had the parts needed in house.Would recommend them." 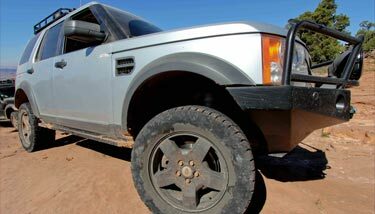 "Even though we live 100 miles away, I brought my LR3 to JC's because I trust the diagnosis much more than at the LR dealer. As our vehicle ages it's as important for us to have a trusted advisor to help us manage the vehicle's lifecycle as it is a shop who can do repairs. 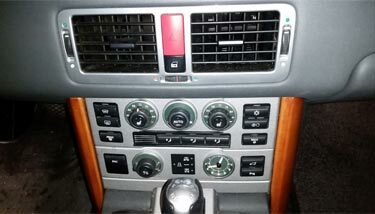 The service team answered all of my questions."